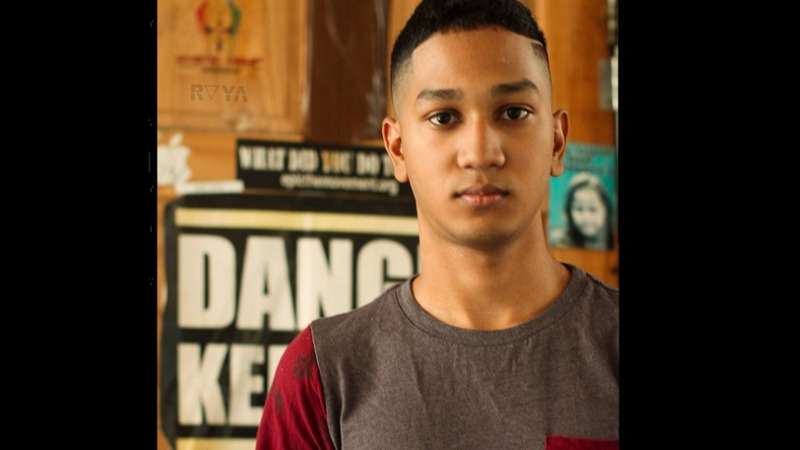 At 22, Travis Hosein’s hypnotic beat for Machel Montano and Superblue’s ‘Soca Kingdom’ is already taking the Carnival world by storm. 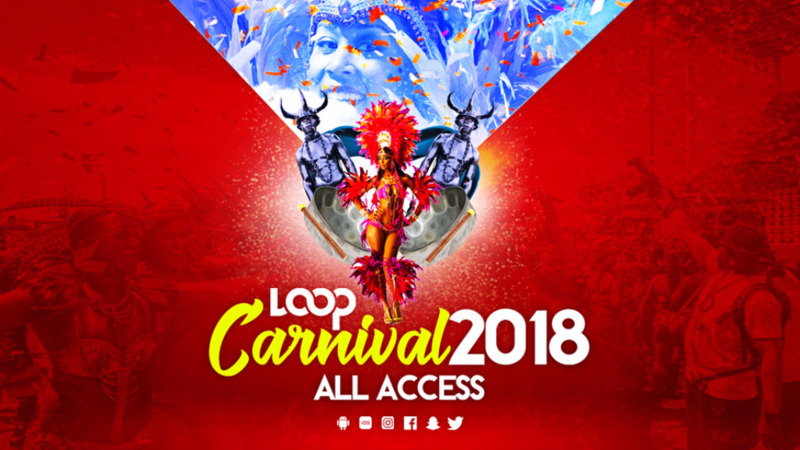 Hosein, a radio DJ with Slam 100.5FM, created the beat and music for Soca Kingdom alongside Montano, Superblue (Austin Lyons), and writer Joseph Figueroa. Hosein and Figueroa are the ‘young blood’ of the local music industry, ready to take soca to the next level. Hosein said to LoopTT that his love affair with music began in his early teens. “I started working with a lot of remixes to perfect the production side of what I was doing,” he said. 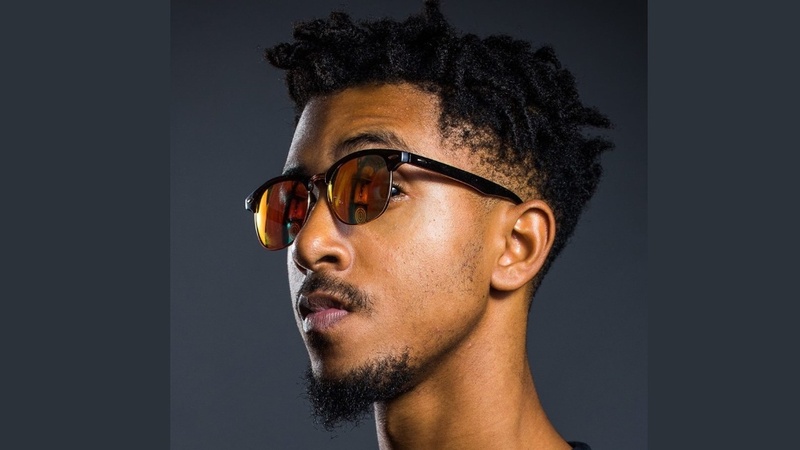 Hosein said in 2015 he got a chance to work alongside Vincentian artist Skinny Fabulous to produce ‘Mash-up International’, which won the St Vincent Soca Monarch competition that year. 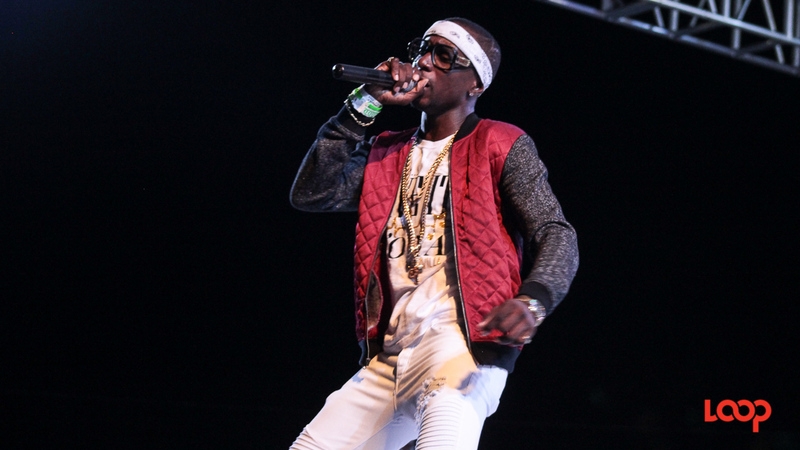 “That was like my first official production release, and it won the St Vincent Soca Monarch. It wasn’t really big in Trinidad but it did really well in St Vincent,” he said. In 2016 Hosein went on to produce ‘Temperature’ with Machel Montano, creating yet another hit. Hosein said the star always kept it cool and he enjoyed working with him on these productions. 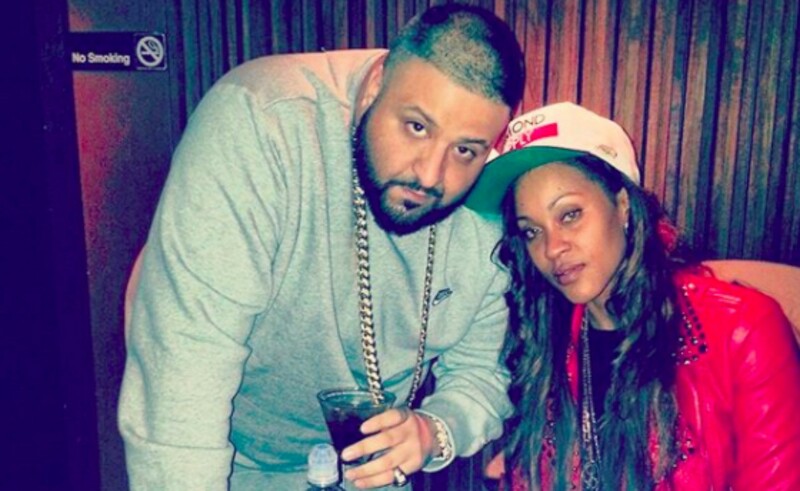 Amazingly, Hosein said the beat for Soca Kingdom was actually produced in 2017 and recorded just one week before it was released. Hosein said the actual beat was created just after Carnival 2017, and at first he didn’t have an artist in mind. However after the lyrics were created (by Figueroa), they realised that the song was a natural for Montano, and they emailed it to him. “It’s really in September that we really had a full song to send to him, and we actually recorded the song the week before the Friday it was released,” he said. He said he was blown away by the response to it. “I’ve done other songs before that were big, but I’ve never seen it blow up like this on social media, seeing it on Facebook and Instagram, and everyone was like ‘Soca Kingdom’, I’ve never really felt that before. I still can’t really explain…for the first time in my life I can’t keep up with Facebook, I’ve been trying to keep up with the comments and I can’t,” he laughed. Hosein couldn’t explain how he comes up with his beats but says the inspiration just comes to him based on what he listens to or whatever inspires him. “I was never trained formally as a musician, everything I know in music is what I taught myself, so I may not be the best keyboard player, but I believe I have an ear for it, and I know when something sounds good, and it’s been working so far,” he laughed. The 22-year-old, who looks 10 years younger, said he’s received lots of comments about his youthful looks. “I look younger, a lot of people tell me I look like six,” he joked. Hosein has done some tours previously but says he has great plans for 2018 trips, including St Vincent and the Grenadines, Jamaica, Belize and others. 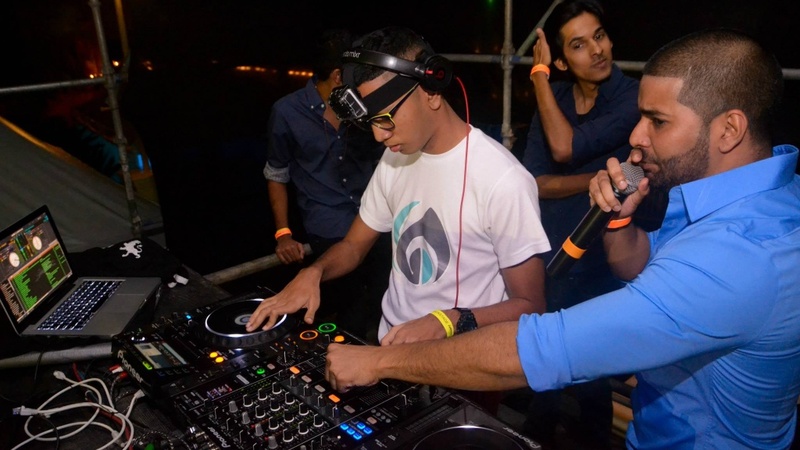 Hosein believes he has also successfully managed to maintain a balance between soca’s roots and electronic dance music (EDM), as well as other genres. “If you look at my music, it’s not 100 percent soca, I always blend all kinds of different genres, some of my stuff might have a heavy dancehall influence, for example I work with Salty a lot, and a lot of the projects have a dancehall influence." 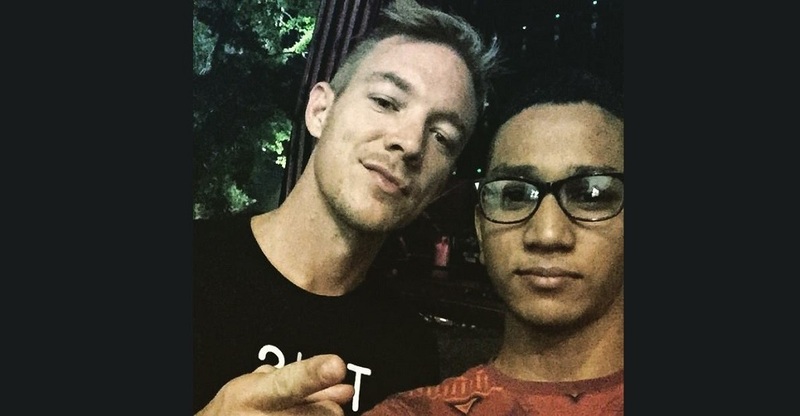 “To take different genres and create something new is my goal for every project,” Hosein said. As for the future of soca? It’s looking bright. Hosein said he’s already working on another project with Montano and hopes to work with other soca titans, such as Bunji Garlin. He’s also released a new track with Walshy Fire of Major Lazer and Kes which already has over 100,000 views on YouTube and has another track planned with Kes for the August holidays. “It won’t end at Carnival, I’ll keep going throughout the year, things are looking good right now,” he said.